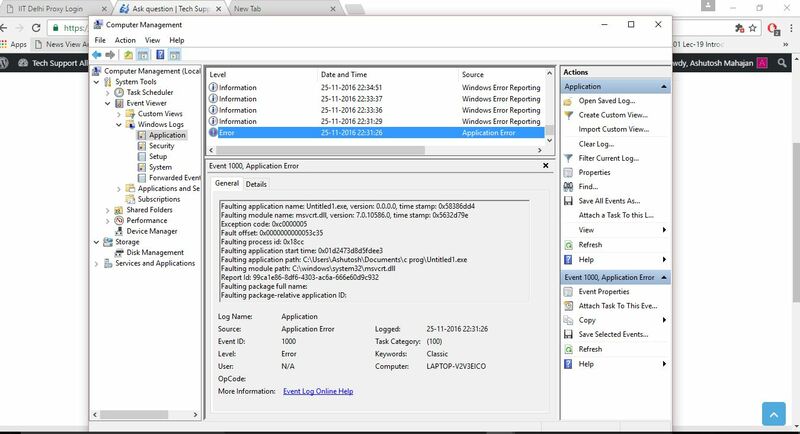 On following your advice, by going in ‘system management’ – ‘windows log’ – ‘applications’, I found the error file. But I am not sure whether to delete or or not. Please help me.